Woot and Newegg slashed their prices for the Google Home Hub smart display. Other online merchants are holding to the $150 list price, but if you’ve been waiting for a good sale for this digital display assistant with visual as well as audio interaction, jump for it before the deal goes away. 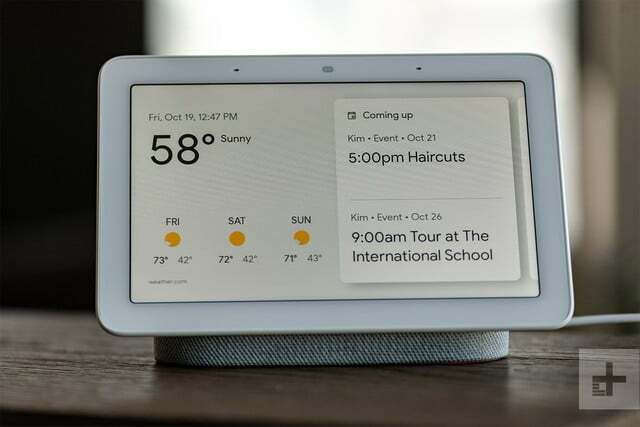 The Digital Trends reviewer found the low-key Google Home Hub was a small and simple way to control a smart home. 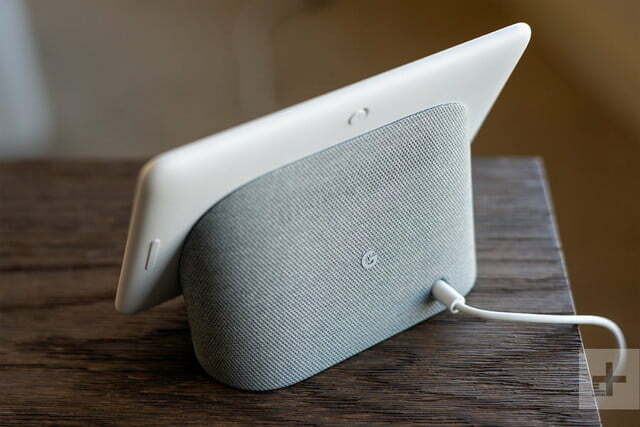 The Google smart display’s small size lets it fit in almost any location in your home. The device measures 7.02-inches wide, 4.65-inches high, and 2.65-inches deep. 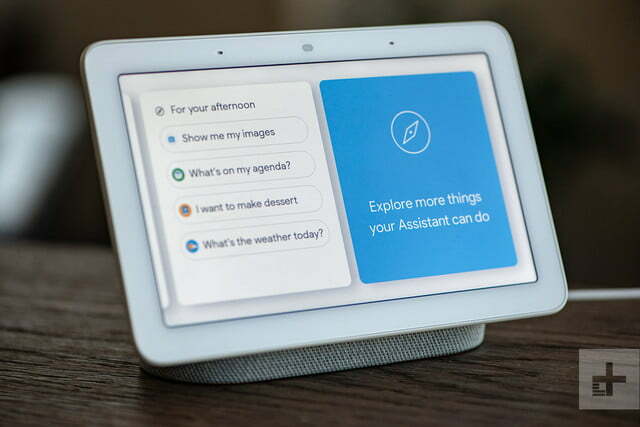 The Google Home Hub has a 7-inch color LCD touchscreen display and a full-range speaker with two microphones. External controls are limited to a power button and volume control. Our reviewer wasn’t impressed by the sound quality when playing music, and the display is too small to watch videos for any length of time, but the convenience of the multi-purpose device can’t be topped, especially considering its range of functions and low price — even before the sale going on now at Woot and Newegg. 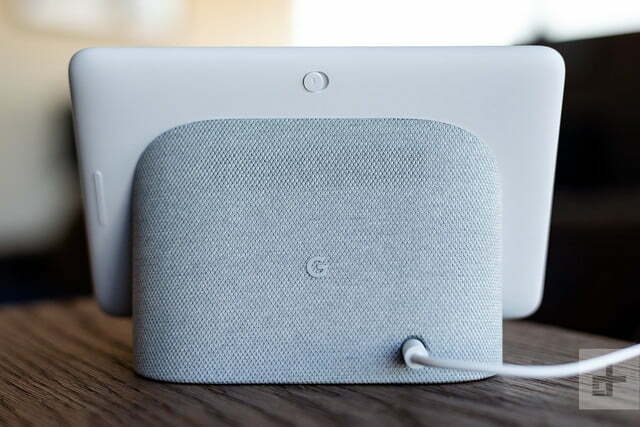 There is no camera on the Google Home Hub, which is great for privacy but limits you to two-way audio chatting. Google added support for Duo video calls to the Google Home Hub, but only in one direction. 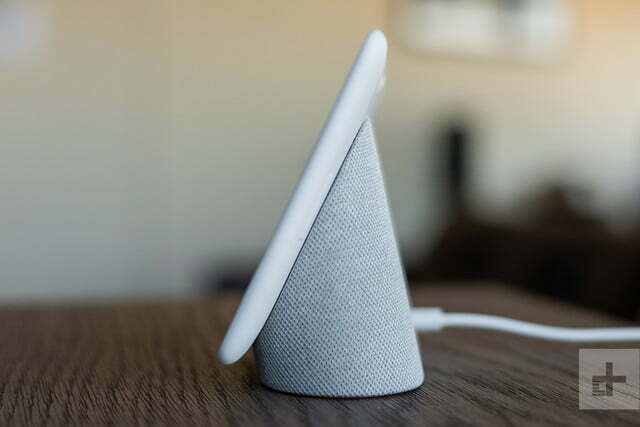 If you use an Android smartphone to make a Duo video call with someone who has a Google Home Hub, they’ll be able to see you, but you won’t be able to see them. You can use the Google Home Hub as the only digital assistant in your home. The Hub responds to spoken requests preceded by “Hey Google.” Just as you search Google for information on your computer or smartphone, you can ask Google Assistant for help on any topic. On request, the Google Home Hub will display step-by-step instructions for a recipe, check your schedule, play a YouTube video, or display your photos. 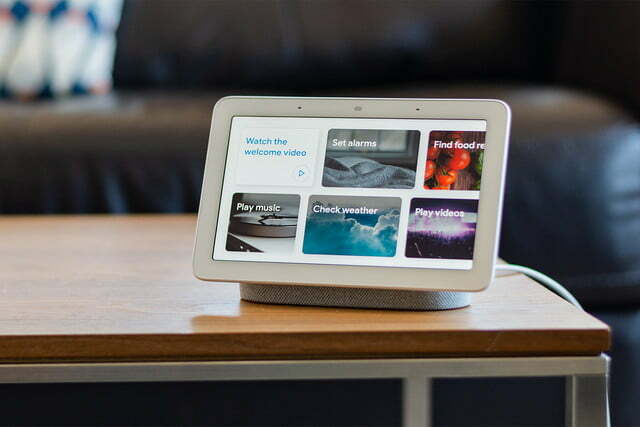 You can control a wide range of convenience, entertainment, and security devices with the Google Home Hub. Use the smart display to turn on individual lights or lighting scenes, adjust a smart thermostat, or start the coffee machine, all with compatible smart devices, plugs, or switches. 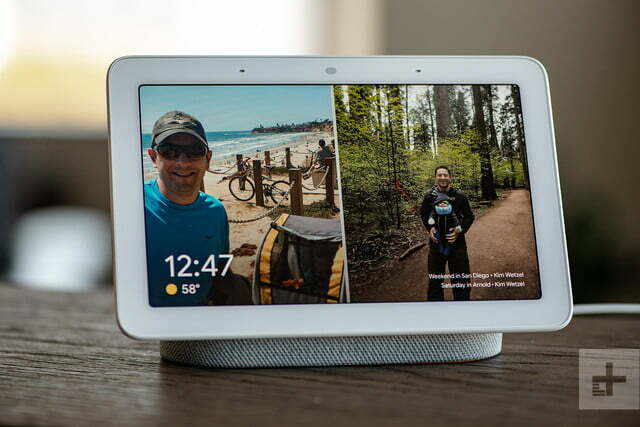 You also can use the Google Home Hub to monitor a Nest video doorbell or compatible indoor and outdoor security cameras. Even at its normal $150 price, the Google Home Hub is a compelling value, but Woot and Newegg both have the smart display on sale for just $100. 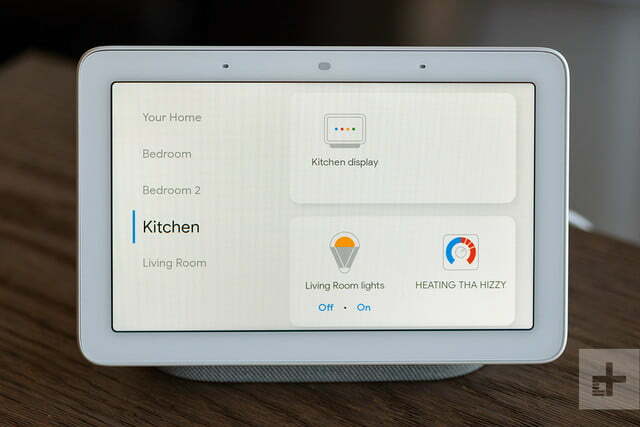 If you want to start a new smart home setup or add to an existing Google Home configuration, this is an opportunity to take advantage of a great price.